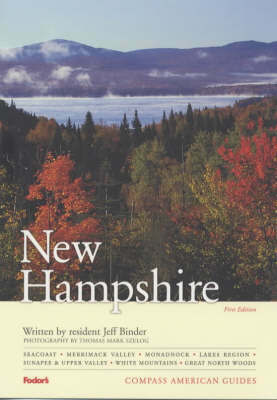 This new Compass Guide takes travellers deep into the history of New Hampshire, the Granite State, with its mountain peaks, clear air, and sparkling lakes, in this evocative full colour guide. Resident writers and photographers combine colour images and archival photographs with engaging text which is full of great things to see and do, entertaining stories, historical background, and places to stay and eat. Compass Guides give travellers a deeper understanding of the regions they are visiting.